Troy Kennedy Martin, who died today, was one of the old school television writers, of the same generation that produced his brother Ian and other writers who saw television as a visual medium, like Potter for example, rather than one driven by dialogue alone. It was this viewpoint, a frustration with the limitations of live television production in the early 1960s, that he put forward in Nats Go Home: First Statement of a New Drama For Television, an article published in Encore in 1964. 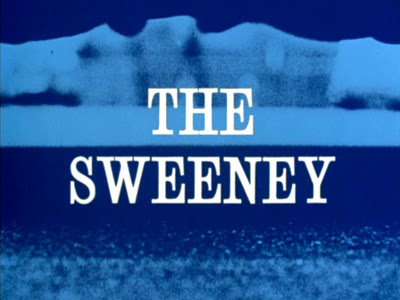 Troy more or less foresaw and embraced the transition that television drama made from studio based video taped productions of the 1960s and early 1970s to the breakthrough of all film, on location dramas of which The Sweeney was perhaps the iconic example. But even on film, he felt television should still embrace the experimental, the ambiguous and the cerebral. He started writing for the BBC in 1958 and five plays followed over three years as well as the six-part anthology series Storyboard. 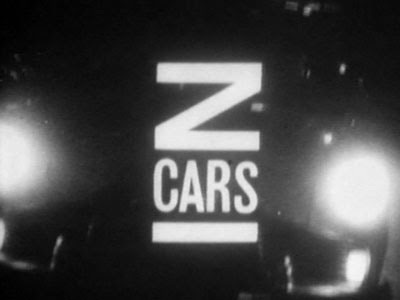 It was his determination to show the gritty realism of police work, as opposed to the cosy view of it in Dixon Of Dock Green, that led him to create the iconic drama series Z-Cars which, whilst limited very much to studio production with filmed inserts, introduced a realism into police stories, depicting policemen as flawed human beings. He stayed with the programme for the first two years. He also made his mark in cinema, writing the script for what is now seen as the ultimate British caper movie, The Italian Job. The film has since become something of a national institution in Britain. He also wrote the screenplays for Kelly's Heroes and a spin-off of his brother Ian's series with Sweeney 2. 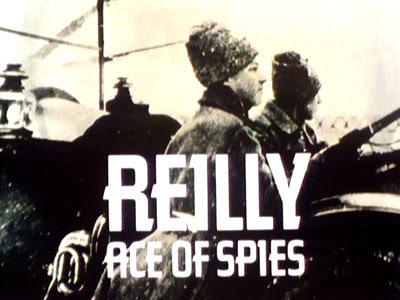 In the 1980s he returned to television with a remarkable adaptation of Angus Wilson's The Old Men At The Zoo in 1983 and in the same year Euston Film's epic First World War spy drama Reilly-Ace Of Spies. 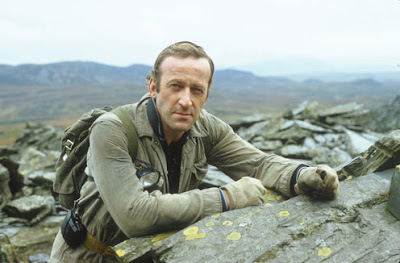 Arguably, his lasting legacy will be Edge Of Darkness, a nuclear thriller that mirrored the turbulent politics of the mid-1980s and that mixed conspiracy thriller, science fiction and crime drama to stunning effect. It analysed the reactionary tendencies of the Thatcher administration, attempted to lift the lid on the secrecy surrounding the nuclear industry and incorporated environmentalist James Lovelock's Gaia theory. It mixed realism with mysticism. It met with such acclaim that within days of its transmission on BBC2 it was repeated on BBC1. It's one of the most highly regarded British television dramas ever made. He did not completely repeat this success with later film and television projects, writing the screenplay for Walter Hill's Red Heat, then only returning to television in 1997 with Hostile Waters for BBC2 and in 1999 with an adaptation of Andy McNab's Bravo Two Zero for BBC1. But he leaves us with exceptional pieces of television: Z-Cars, episodes of Redcap, a couple of Wednesday Plays, an Out Of The Unknown, episodes of Colditz and The Sweeney; Reilly-Ace Of Spies, The Old Men At The Zoo and Edge Of Darkness. And he'll always be remembered by film fans for The Italian Job and Kelly's Heroes. Thanks Troy. Very nice. I met Troy a couple of times and he was a good man and a great writer.